Easter Closure; Melbourne Heart Care will be closed on Good Friday and Easter Monday. We will also be closed on ANZAC day. If you require medical assistance during this period please phone your GP or phone 000 in the event of an emergency. Dr Michael Leung is an Interventional Cardiologist and a Specialist in both Cardiac CT and Cardiac MRI, joining Melbourne Heart Care in 2002. Michael undertook a two year Fellowship in coronary intervention at Monash Medical Centre gaining experience in a broad range of percutaneous interventions. In 2007 Michael was awarded a PhD from Monash University for his research into human coronary microvascular haemodynamics and aortic biomechanics. In 2008, Michael completed a two year Post-doctoral fellowship at Royal Adelaide Hospital in Cardiac CT and Cardiac MR imaging. Michael is a Staff Specialist at MonashHeart, Monash Medical Centre. His clinical practice combines his expertise and perspectives in invasive (fractional flow reserve and stenting) and non-invasive management of ischaemic heart disease, and optimising the utility of new technologies of Cardiac CT and Cardiac MR imaging to assess coronary artery disease, cardiomyopathy, valvular heart disease, pericardial disease and cardiac mass. Michael is married with two children. He is a keen skier and cyclist. He loves travelling and dining and of course family time. Assoc Prof Seneviratne has a special interest in investigating and managing chest pain and exertional dyspnoea using non-invasive (Cardiac CT) and invasive strategies. 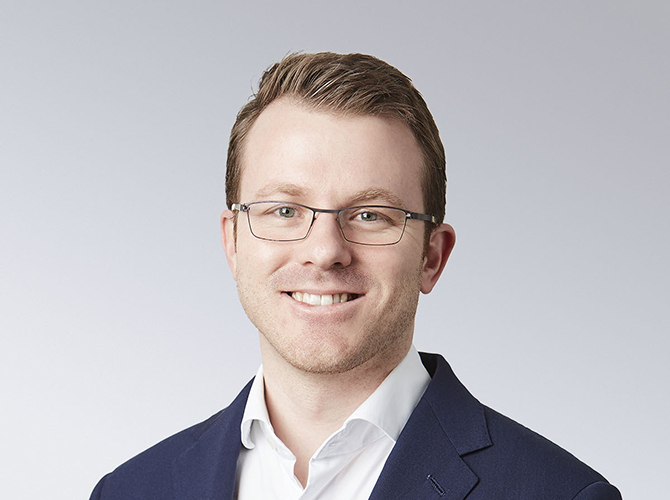 Dr Adam Brown is an academic interventional cardiologist who specialises in the management and risk stratification of patients with coronary artery disease. 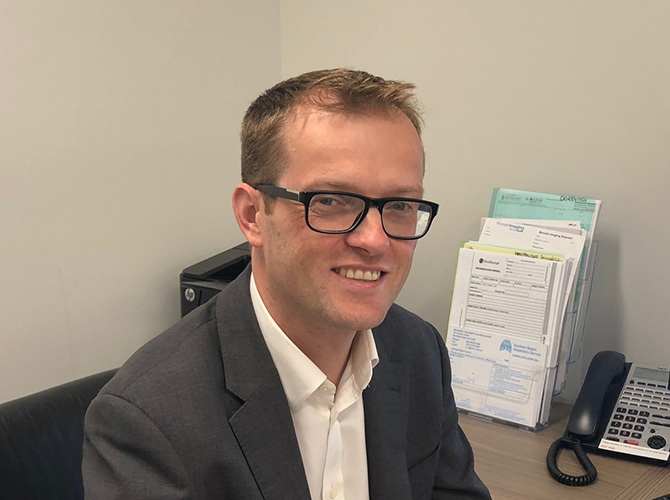 Dr Liam McCormick graduated from the University of Western Australia in 2002, and completed basic physician and advanced cardiology training at Papworth Hospital, the largest specialist cardiothoracic hospital in the United Kingdom. Tony has expertise in a variety of general cardiac disorders including cardiac failure, hypertensive heart disease, hypercholesterolaemia, atrial fibrillation and valvular heart disease. Please don't hesitate to contact us to manage your cardiology care or that of your patients. Appointments can be made by contacting the practice via phone. Referrals can be sent via Argus or fax.